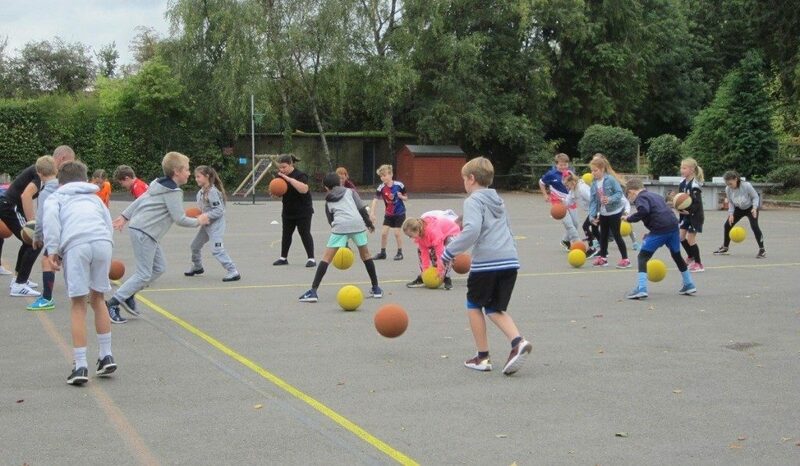 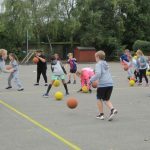 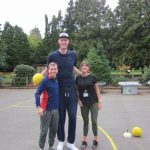 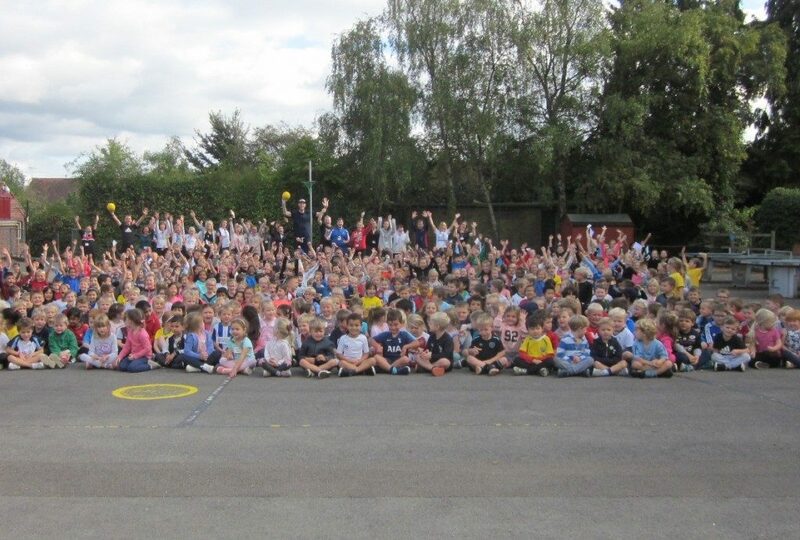 The children enjoyed an inspiring day when professional basketball player Paul Sturgess visited Welwyn St Mary’s and ran sessions demonstrating his incredible skills. 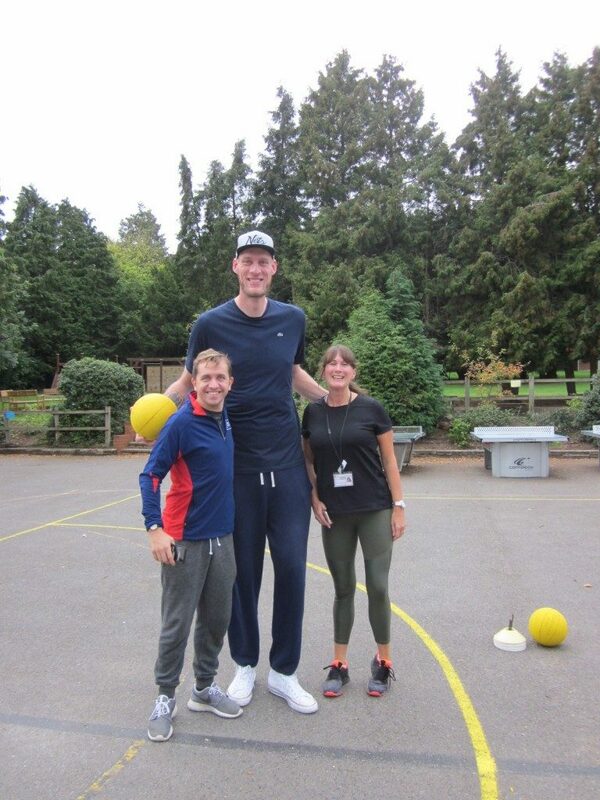 Paul is the tallest man in Britain, measuring 7ft 7in in height! 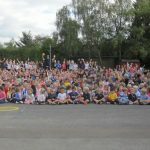 With thanks to our PTFA.